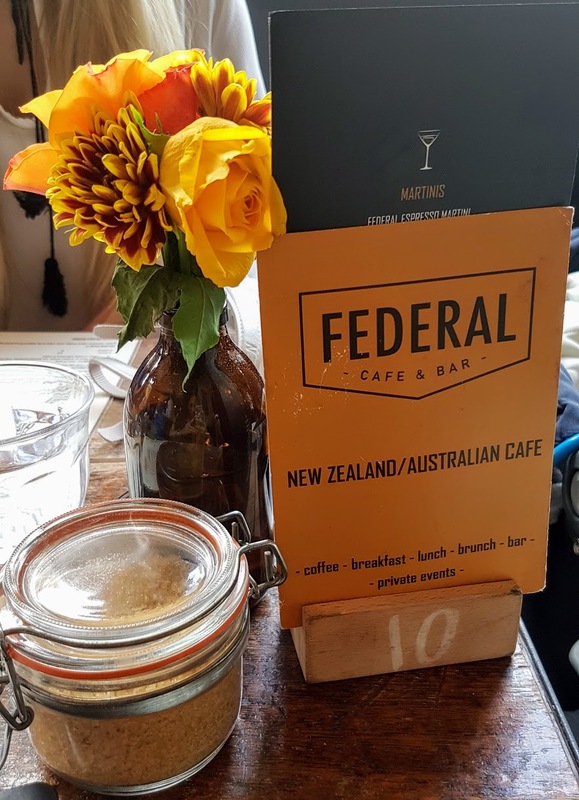 Dark wooden tables, upcycled items, quirky colours and plenty of natural light; as a self-confessed Instagrammer who loves a bit of #foodporn, independent and locally owned Federal Cafe ticks all of those boxes. 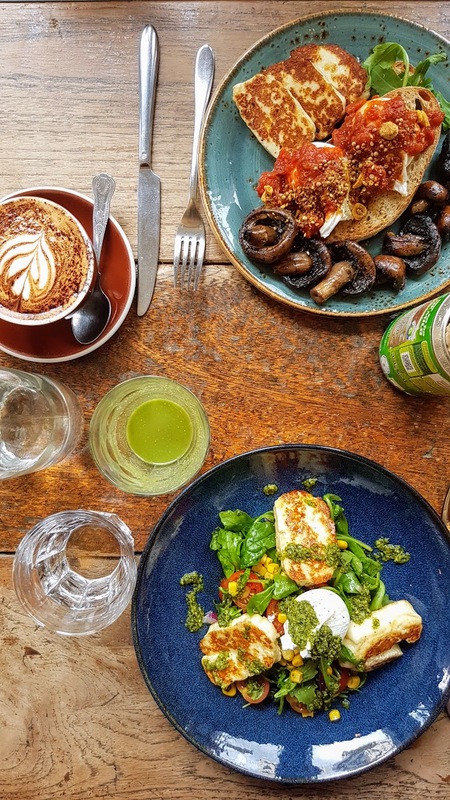 Brought from the warmer climates of New Zealand and Australia to Manchester’s (rainier) Northern Quarter, this spot has become renowned for its coffee, brunch and lunch shots over on social media. 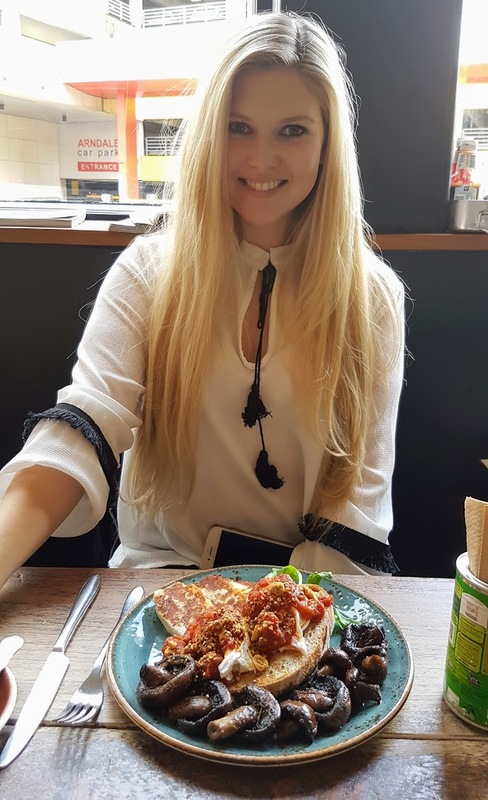 Which of course is perhaps the best way to capture the eyes (and stomachs) of everyone from students to working professionals, hipsters to bloggers. 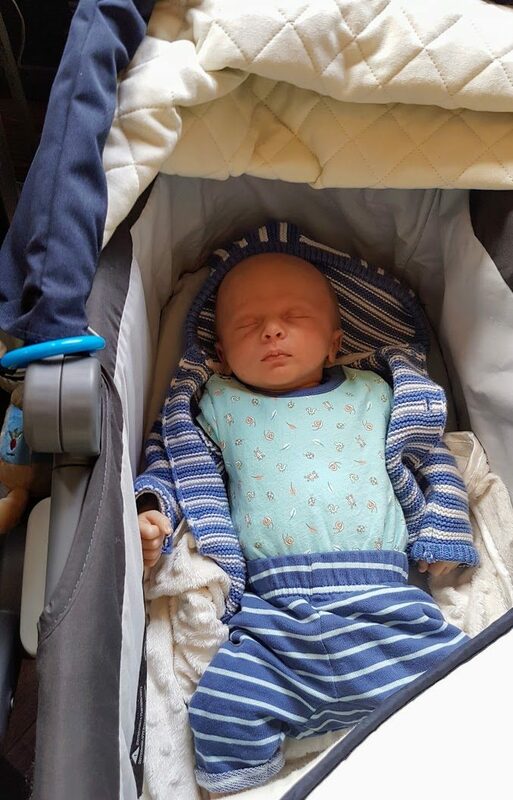 As a new mum with a pushchair in tow, I was slightly nervous beforehand about causing any inconvenience in the cosy, busy space – however I was relieved to be met by friendly and accommodating staff who sat Chyaz and I at a table with plenty of room to have Tom beside us. 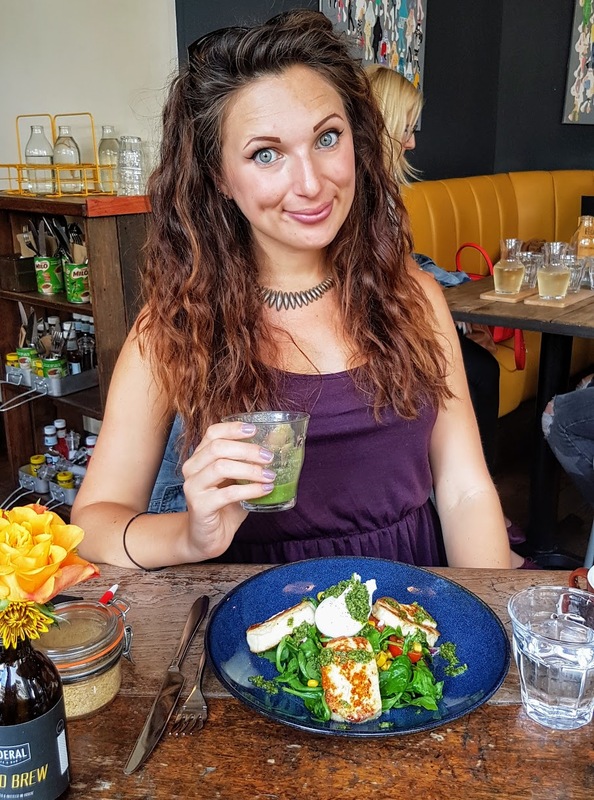 Once settled, we perused the menu while sipping on a refreshing juice – a heavenly and nourishing combination of avocado, ginger, kale, banana, lime, apple, pear, coconut water and omega seeds. Blitzed and bottled in house, this set the scene for the rest of our meal. 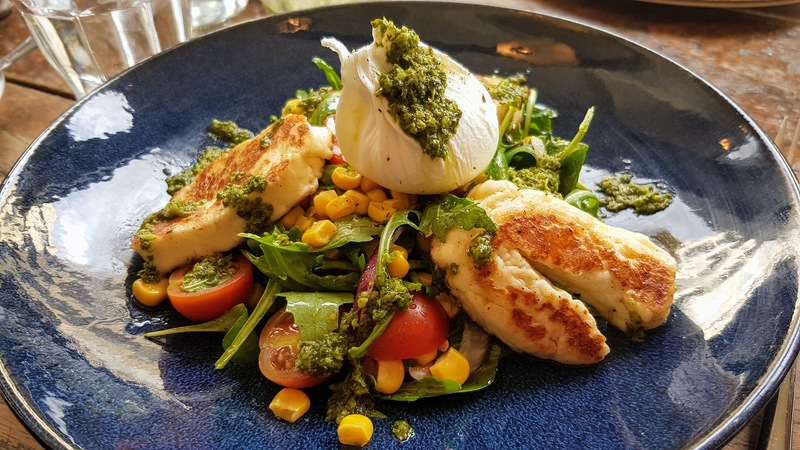 It was a tough choice but the Halloumi Salad called out to me; greens, sweetcorn, cherry tomatoes, onion, salsa verde, halloumi and poached egg. It might sound simple on paper but when the plate arrived, it was a work of art, piled nice and high, and incredibly tasty. 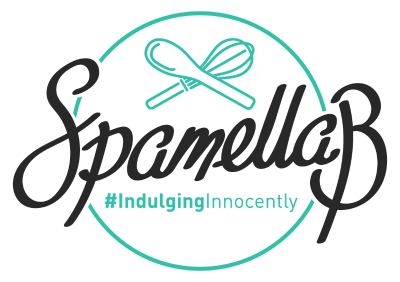 Generous chunks of halloumi and a perfectly poached egg surrounded by its other components left me feeling satisfied but not sluggish, swallowed down with a zingy lemongrass and ginger loose-leaf tea. 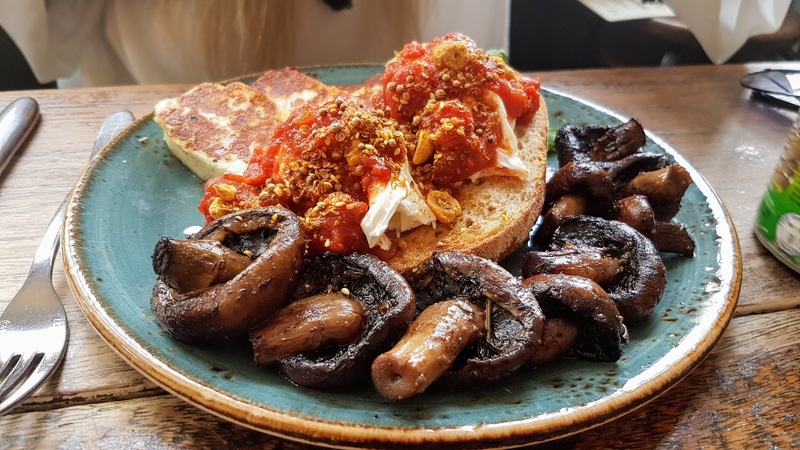 Chyaz settled on the Halloumi & Shrooms, a mega plate stacked with sourdough toast topped with spiced tomato relish, hazelnut dukkah, free-range poached eggs, garlic and thyme roast mushrooms and pan-fried halloumi. If that doesn’t make your mouth water, I don’t know what will. 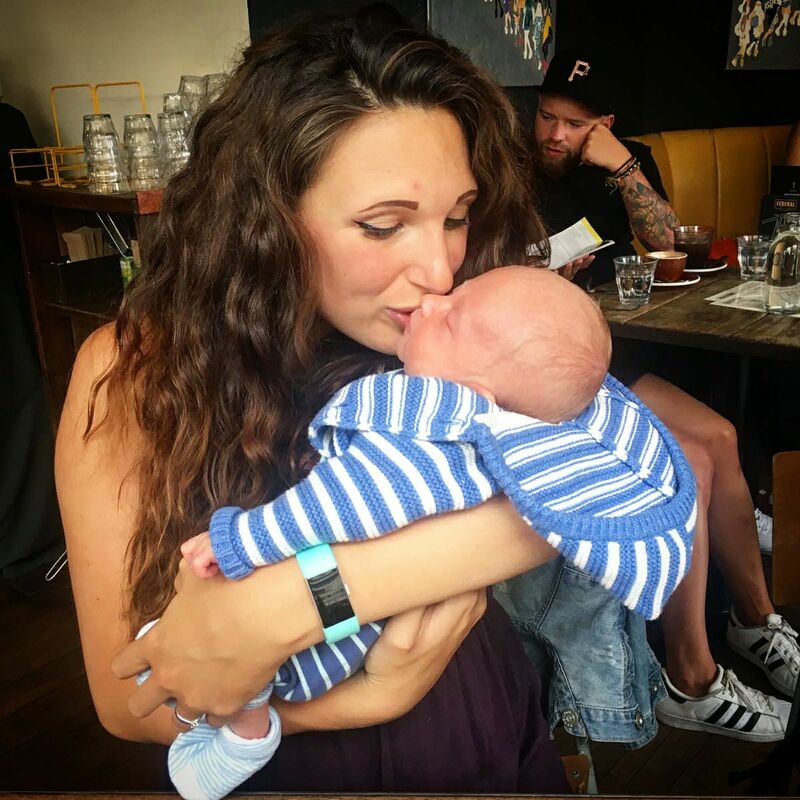 I’ve had this before on gluten-free bread (catering for dietary requirements, hooray!) and I can back-up Chyaz’s comment of it being “epic” thanks to everything being cooked and seasoned to perfection. 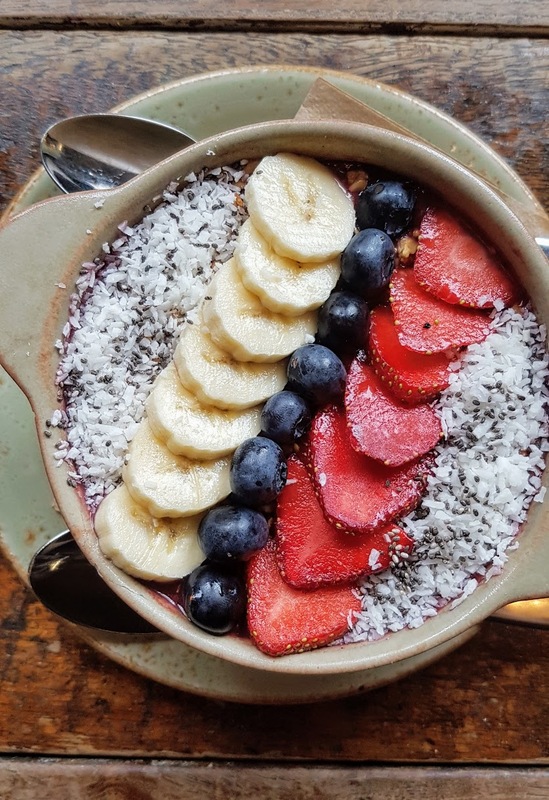 Before we departed (Tom, who had been good as gold, started to cry on cue) we couldn’t leave without trying an Acai Bowl made with granola, acai pulp, banana, berries, coconut, agave and chia seeds – again, an Instagram-lover’s dream. A taste of summer – although the weather would say otherwise – this was refreshing, fruity, achieved just the right texture between thick and watery and bursting with flavour. That’s why Federal works so well – it gets the basics right, and does a bloody good job of it. Even the Ozone coffee speaks for itself; Chyaz had a soya cappuccino and commented on how rich the flavour was – usually soya milk can ‘water’ it down but this retained its intense flavour. 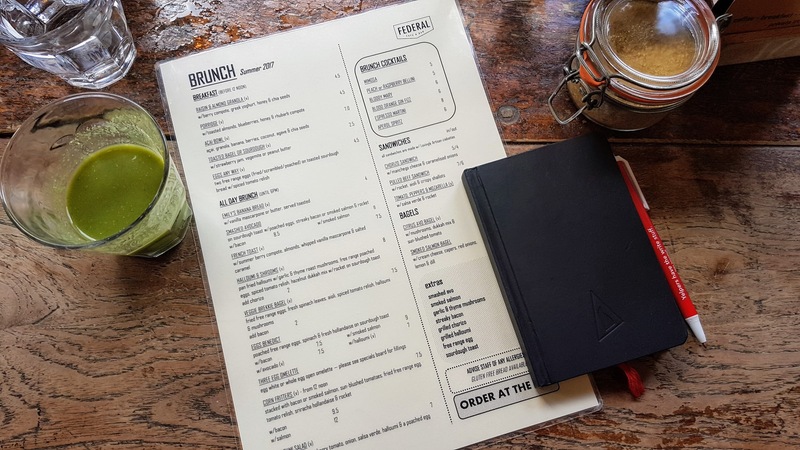 With a cheeky cake selection baked in-house plus being a fully licensed bar means you can come at any time of the day to enjoy decent food and drink in the heart of the city. We’ll certainly be stopping by again very soon!